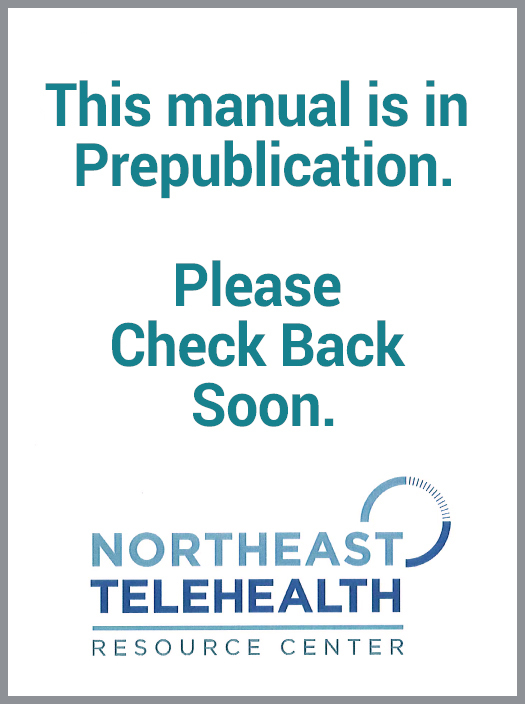 The Northeast Telehealth Resource Center team will soon be offering the New Jersey Reimbursement Guide. The manual will contain sections on: Medicaid, Medicare and private payer policies and requirements. Please check back soon.